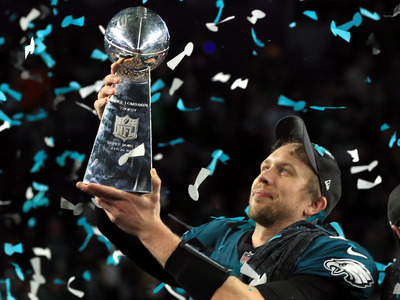 Fresh off of the Philadelphia Eagles’ first Super Bowl win in franchise history, some members of the team have already made clear that they have no intention of attending the champions’ traditional White House visit. The Eagles were one of the most active teams in terms of activism through the course of the season, with several team members taking part in visible protests of police brutality and systemic racism during the national anthem. 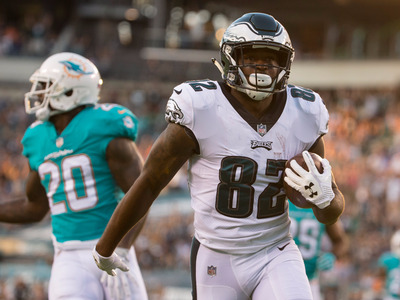 Below are all of the Eagles players currently planning on skipping out on the traditional visit. 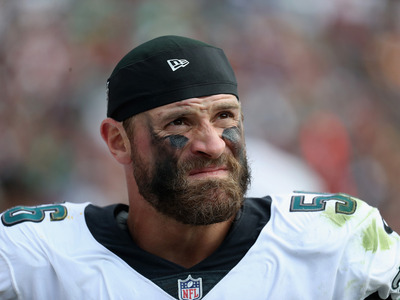 Chris Long skipped last year’s White House visit with the Patriots and has already made headlines for his activism this year after he donated his entire 2017 salary to charities promoting educational equity. 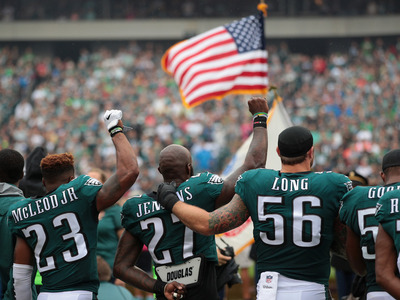 Long did not kneel for the anthem, but he did stand with his arm around teammate Malcolm Jenkins as he raised his fist in the air in solidarity with those who knelt. 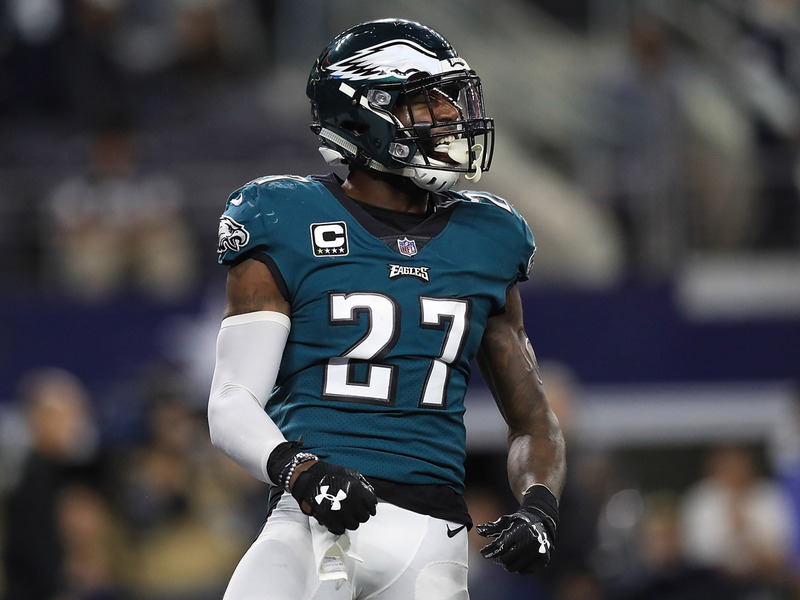 Malcolm Jenkins is one of the emotional leaders of the Eagles’ defence in addition to being one of the players to meet with NFL leadership to discuss the issues surrounding the ongoing protests in fall 2017. 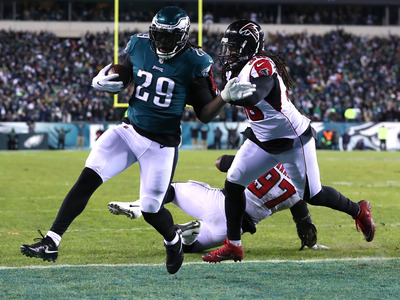 While appearing on CNN’s “New Day” Jenkins said, “Nah, I personally do not anticipate attending,” with regard to a potential White House visit. Torrey Smith told reporters ahead of the Super Bowl that he would not be attending a White House visit if the Eagles were triumphant. 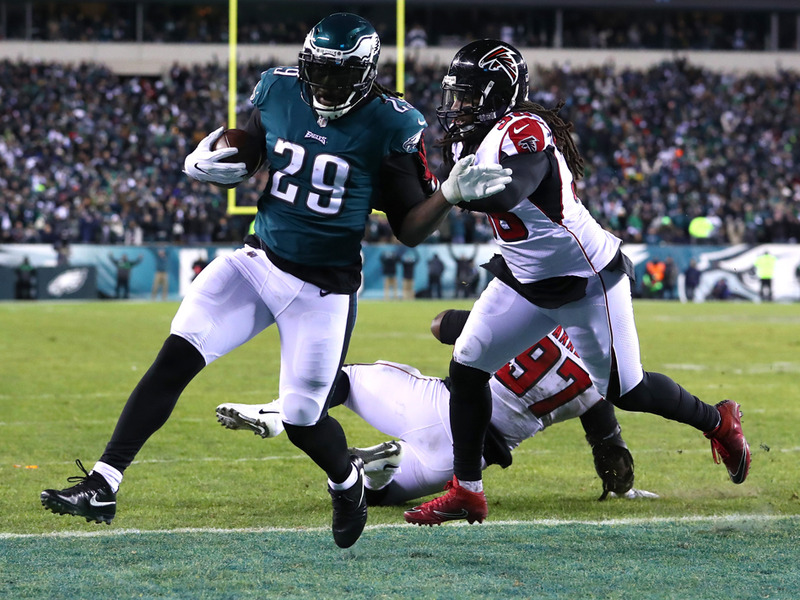 Blount has not commented on a potential visit this year yet, but has not indicated anywhere that his feelings on the matter have changed. 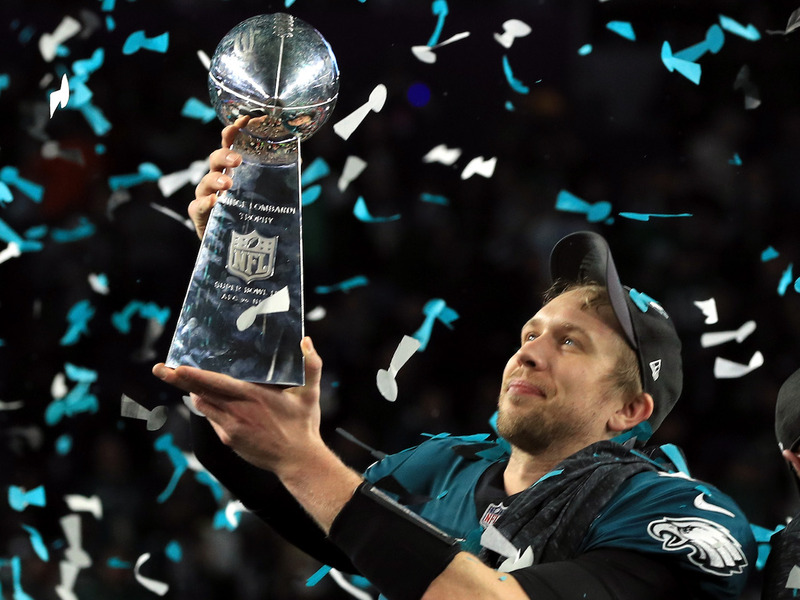 Mike Ehrmann/Getty ImagesMINNEAPOLIS, MN – FEBRUARY 04: Nick Foles #9 of the Philadelphia Eagles celebrates with the Lombardi Trophy after defeating the New England Patriots 41-33 in Super Bowl LII at U.S. Bank Stadium on February 4, 2018 in Minneapolis, Minnesota.